We are getting sunny words about equal participation, opportunity and dignity written around legislation that is too vague to actually achieve it. Canada is finally on the verge of passing federal disability legislation. So why aren't I, a disabled woman, celebrating? Instead of being a consistently applied right, accessibility in Canada is still a "special treat" that some of us get to experience, sometimes. The hope for the ACA was that it would define accessibility broadly and specifically, spell out expectations, apply those widely and give disabled people the power to say, "I can't go there/do this because it isn't accessible and the law requires it to be." The heartbreak is that it fails to. The ACA limits its scope to federal agencies and programs. 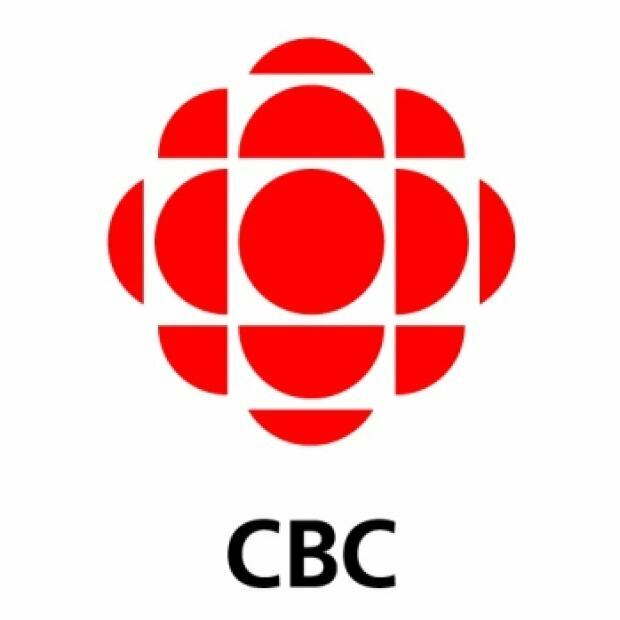 Its intention is to "identify, remove and prevent" barriers to accessibility, yet it allows for all sorts of exemptions and establishes no timeline for when the "progressive realization...of a Canada without barriers" will happen. The ARCH Disability Law Centre, which is based in Toronto, analysed Bill C-81 and noted that its repeated use of the word "may" instead of "shall" in key areas renders the application of the Act optional. Among other things, the Act sets out that the government may appoint a Chief Accessibility Officer, who may launch an investigation over an accessibility complaint that meets certain criteria, and that violations may be publicized to deter future infractions. "The legal effect is to give government and other bodies power to make and enforce accessibility requirements, but not actually require this power to be used," ARCH notes. Consumer advocacy group Accessibility for Ontarians with Disabilities Act Alliance (AODA Alliance) also pointed out that while the Act requests that organizations create accessibility plans, it does not give disabled people "an avenue to lodge complaints against an organization if it has a deficient plan, or no plan at all." Concerns have also been raised the Act fails to consider the additional and unique barriers created when disability intersects with poverty, racism, sexism and so forth. That means it will, at best, benefit some while further marginalizing others. It's also important the act recognize ASL/LSQ as the official languages of people who are deaf. While wheelchair users like myself are the literal symbol for accessibility, we represent a minority of the disability community. 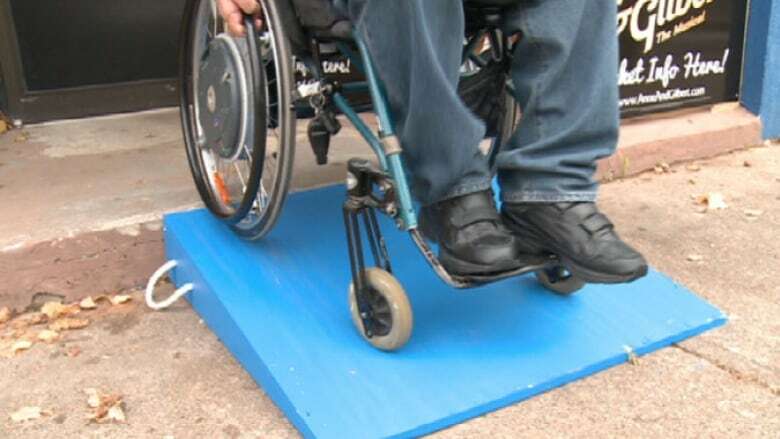 Accessibility is more than ramps. 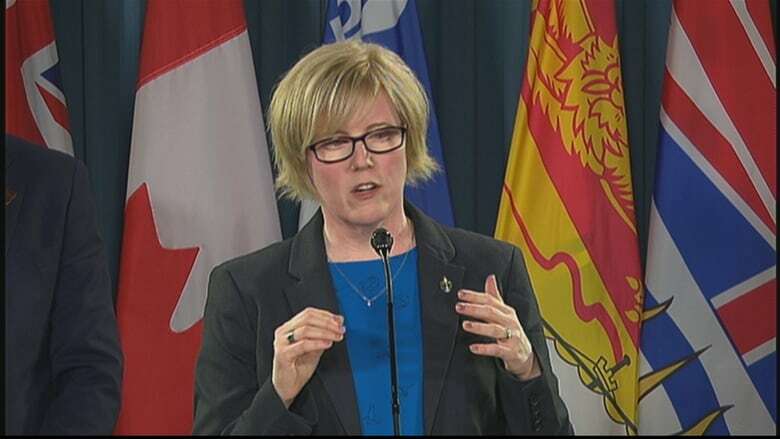 Over 90 disability organizations signed an open letter back in October to Public Services Minister Carla Qualtrough, calling on the government to address many of the bill's obvious weaknesses. Because without substantive improvement, the ACA is little more than an awareness campaign written in legalese. The status quo for disabled people in Canada is pretty abysmal: we are significantly over-represented under the poverty line and as victims of violence (especially true for disabled women, who are twice as likely as non-disabled women to be victims of violent crime). We struggle to have our needs accommodated in educational institutions, to access public transportation, to find housing, employment, recreation and even bathrooms we can pee in. We miss important family, work and social events because accessibility is a precondition necessary for our inclusion in people's lives. Sixty per cent of human rights complaints in Canada relate to discrimination based on disability. Only three provinces — Ontario, Manitoba and Nova Scotia — have provincial accessibility legislation. Newfoundland and Labrador has just begun public consultations with intent to introduce legislation, but my home province of British Columbia continues to lag behind. That's part of the reason why we need comprehensive federal oversight. Minus legislation, requests for accessibility improvements move at a glacial pace if they move at all. In 2017 when I joined the City of Vancouver's Active Transportation Policy Council (ATPC), I learned that 8,000 of the 27,000 corners in Vancouver had no curb cuts and the city had only been budgeting around $300,000 annually since 2015 to install 40 new curb ramps a year. For contrast, the city budgeted $400,000 for removable barriers for a bike lane on a city bridge. For decades, disabled Canadians have wanted and asked for a better, stronger, and easier to enforce version of the ADA. Instead we are getting sunny words about equal participation, opportunity and dignity, written around legislation that is too vague to actually achieve it. The ADA is far from perfect, but it does have its strong points and one of them is reach. It requires public entities such as state and local governments to make their programs, services and activities accessible to disabled people and prohibits discrimination in privately owned, leased or operated facilities such as hotels, restaurants, retail merchants, doctor's offices and so forth. Bill C-81 comes off as the Liberal Party of Canada fulfilling an election promise — nothing more. The danger here is that it might sate the appetite for change by picking off some low-hanging fruit — putting in a ramp here or adding in an auto-door opener there — without providing the foundation for the meaningful change disabled Canadians asked for, want and require.